The consultation of the BEAM-ARMM Program with selected divisions, districts and schools point to additional support for the K to 12 implementation. While Grades 1, 2, 7 and 8 teachers have undertaken summer training program; division and district supervisors and school heads require a different form of K to 12 orientation, one akin to their supervisory functions. K to 12-trained teachers also require additional, more in-depth support on pedagogy and assessment. DepEd-ARMM and BEAM-ARMM officials also met with DepEd-CO officials to insure complementation and avoid redundancy of intervention. 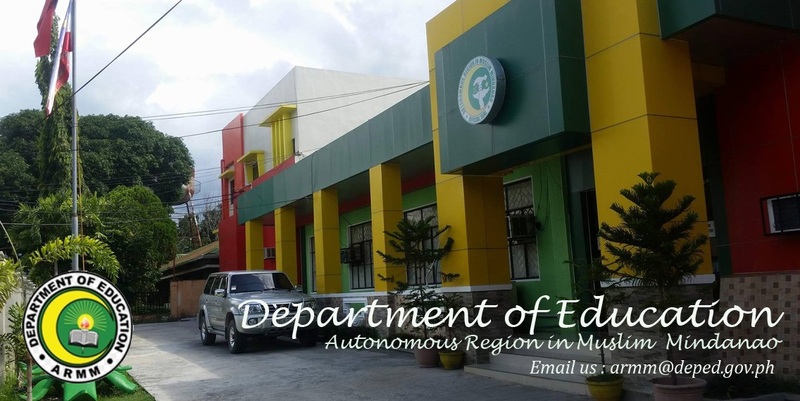 In coordination with DepEd-ARMM Regional Office, the BEAM-ARMM Program will undertake a 7-day initial module development workshop to frame the training content, methodology and evaluation. Members of the Regional ManCom were abreast of this workshop and requested to allow participants from their division to travel on official time. This workshop will be held at the Pinnacle Hotel, Davao City. 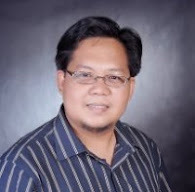 During the workshop, there will be inputs on brain psychology, child development (for elementary pupils) and youth development (for secondary students); instructional supervision under K to 12; RAMSE analysis and implication to K to 12 implementation; and school-based management as it relates to K to 12 implementation. Expected outputs from this workshop are: modules for the training of trainers, for division and district supervisors, school heads and master teachers, grades 1 and 7 teachers.